Our ancient Abbey bells are famous for their tone, and the five oldest bells have a preservation order. This means that if they are ever damaged they cannot be recast, and if ever they become redundant they must be kept together as a ring and not rehung in several different towers. The lightest bell in the tower is always called the treble, while the heaviest bell is called the tenor. In between, the other bells are given numbers down the scale. The eight bells of Dorchester, when rung in sequence from treble to tenor, come down the scale in the key of E flat. Since 1987, when the bells were lowered to the ground by bellhangers Whites of Appleton and sent for retuning at the Whitechapel Bell Foundry using modern technology, the harmonics of the bells have blended perfectly. It is interesting that the third oldest of our bells, the 6th, was cast in 1591, just three years after the Spanish Armada was defeated (was it cast to celebrate the victory?). Then in 1602 the tower was rebuilt, to be followed the next year by the casting of the 4th bell and three years later by the 5th, in 1606 (the year after the Gunpowder Plot). The 3rd was cast in 1661, two years after the execution of Charles 1. The Revd William Macfarlane was Vicar of Dorchester from 1856 – 1885 and he was a great benefactor to the Abbey and village. Was he the same person as I. A. Macfarlane, the donor of the number 2 bell? The Abbey bells, unlike many others, were not lowered to the ground during the second World War. They were not rung during the war, but they were to be ‘fired’, i.e, all rung together, not spaced, as a warning if an invasion occurred. Mary Tame, who still lives in the village, was one of the bellringers and she has not forgotten how hard it was to ring the bells in those days because they were on plain bearings. 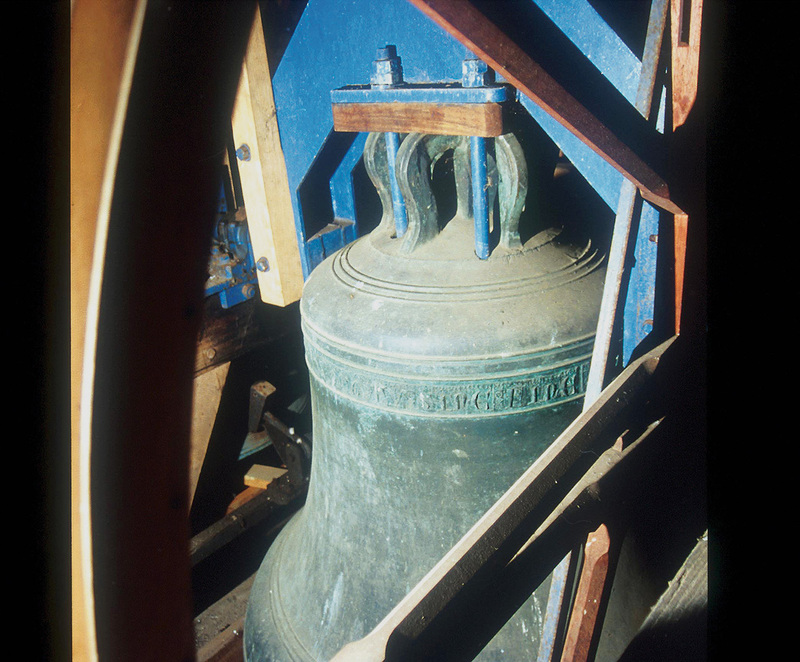 After the War, in about 1950, the bells were lowered, rehung and fitted with ball bearings. Immediately that took the hard work out of ringing them, and it remains a pleasure to ring the bells to this day. The next time the bells were rehung was in 1987 when, as well as having the bells tuned, the bells were quarter turned so that the clappers struck the bells in a fresh place thus avoiding excessive wear and risk of cracking. The Tenor Bell was cast in 1380 by the medieval foundry at Wokingham. In those days bell founders were often itinerant, so some of our bells may have been cast in the churchyard. The tenor bears an inscription in the beautiful lettering which was introduced at that foundry around 1350, reproduced at the top of this page. It can be seen that each letter is crowned and the inscription reads ‘PROTEGE BIRINE QUOS CONVOCO TU SINE FINE RAF RASTWOLD’ (Birinus, protect for ever those whom I summon. Ralph Rastwold). In addition to the inscription, there are the usual Wokingham foundry marks and also the figure of a dragon and a horse which, as far as is known, are unique to this bell. Ralph Rastwold is the name of the donor and he died in 1383. At the time of his death he held the Manor of Crowmarsh Gifford (which is only 4 miles from Dorchester) and lands at Hurst, which is only 4 miles from Wokingham, making a nice connection between the bell and its donor. Traditionally, St Birinus was killed by snake bite and it is certainly true that no adder has been recorded in the vicinity of Dorchester. Of course, there may be a more prosaic reason! This bell was weighed for the first time in 600 years when it went (with the other bells) to Whitechapel Bell Foundry in 1987 to be retuned. It weighed 16 cwt. 2 quarters 11 lb. (843 kg). 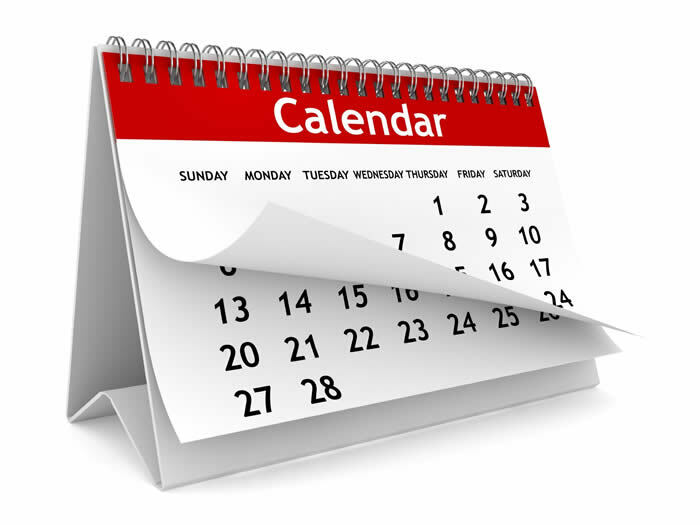 The sixth, fifth and fourth bells are the work of Henry Knight 1 of Reading. Their inscriptions are in a style which was introduced by him.